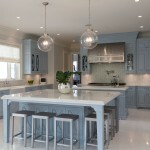 At Shoreline Painting, we’re proud of the work we do. 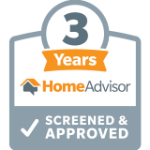 We use our experience and professional attitude to satisfy customers with our home painting in Fairfield County and Westchester County, CT. We’re proud today to announce that we have been chosen for the coveted Angie’s List Super Service Award. This award reflects our consistently high level of customer service and places us among the top painting contractors in the business. This statement from Angie’s List says it all. 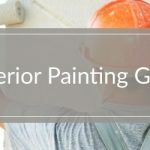 To earn this award, Shoreline Painting had to meet strict eligibility requirements, which include an “A” rating in overall grade, recent grade and review period grade. The SSA winners must also be in good standing with Angie’s List, pass a background check and abide by Angie’s List operational guidelines. Above all else, we had to make sure every one of our customers was satisfied with our service. 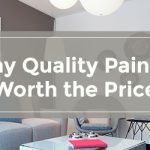 At Shoreline Painting, that doesn’t just mean providing a professional, high-quality painting job. 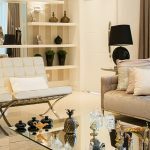 It also means giving you the custom service and attention-to-detail your family deserves. It means giving you clear, upfront pricing and sticking to our deadlines. 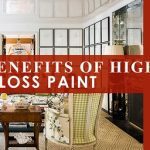 It also means keeping you informed as we paint your home, respecting your personal possessions and leaving your home as clean as when we found it. Winning this award means a lot to our business. It’s proof that we take customer service seriously. Angie’s List continuously updates company ratings based on new, verified consumer reviews. 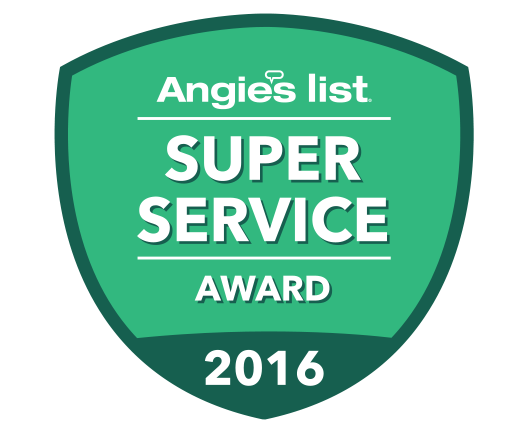 Our services as a painting contractor are rated according to important criteria such as professionalism and punctuality on a scale from A to F. Thanks to the positive reviews for our Connecticut customers in 2016, we can proudly display this Angie’s List Super Service Award as proof of our dedication to your satisfaction as a valued customer. For more than 20 years, Angie’s List has been a leading industry reference for quality local contractors and businesses. Thanks to our commitment to exceeding your expectations and providing top-quality home painting services in 2016, our team is proud to add this coveted award to our mantle. 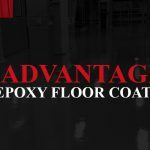 We’re excited to provide the same excellent customer service in 2017 and continue to impress our Connecticut customers with our professionalism and attention-to-detail. Angie’s List helps facilitate happy transactions between more than 4.5 million consumers nationwide and its collection of highly rated service providers in more than 720 categories of service, ranging from home improvement to health care. 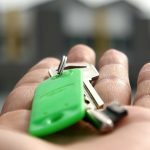 Built on a foundation of more than 10 million verified reviews of local service, Angie’s List connects consumers directly to its online marketplace of services from member-reviewed providers and offers unique tools and support designed to improve the local service experience for both consumers and service professionals.